The Bangladesh bank heist was pulled off with the help of custom malware that was designed to interfere with the software used by banks to perform transactions on the SWIFT global financial network. Similar malware was later found on the systems of a bank in Vietnam. The Brussels-based Society for Worldwide Interbank Financial Telecommunication (SWIFT), a cooperative society owned by thousands of financial institutions, recently warned customers it is aware of "a number of fraudulent payment cases where affected customers suffered a breach in their local payment infrastructure." SWIFT’s own network, services, and software were not compromised, the cooperative said. But SWIFT launched an initiative to share cyberthreat information with customers and help them protect their own environments from intrusions and malware. These latest attacks that sought to abuse the SWIFT infrastructure are part of a larger trend observed over the past two years in which cybercriminals have targeted financial institutions directly instead of going after their customers. FireEye declined to comment on the new investigations mentioned in the Bloomberg report, but the company has recently published research about targeted attacks against banks in the Middle East. Those attacks consisted of rogue emails with macro-enabled XLS attachments that downloaded a modified penetration testing tool called Mimikatz, which can be used to steal sensitive credentials from Windows systems. 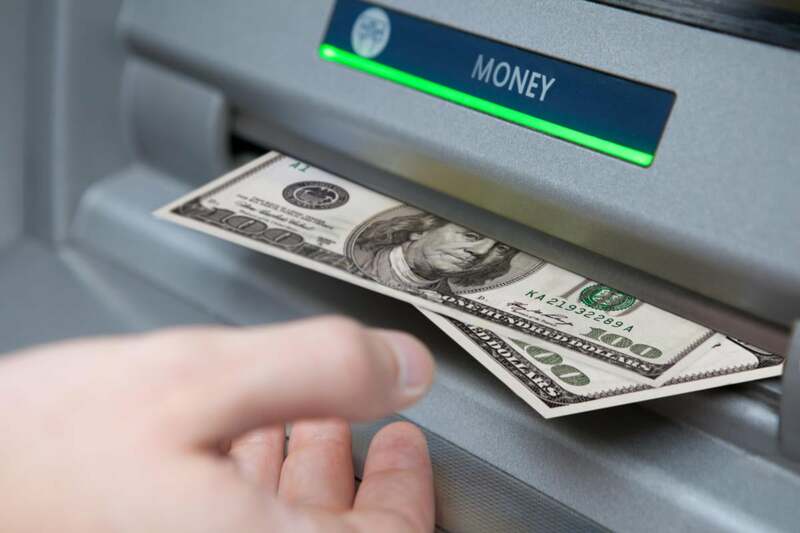 Last year, security researchers from Kaspersky Labs identified three separate cybercriminal groups that used malware programs to infect bank systems and steal money. One of them used a malware program called Carbanak to steal millions of dollars from hundreds of financial institutions in at least 30 countries. Security firm Trend Micro recently analyzed the malware used in an attempted cyber theft attempt at Tien Phong Commercial Joint Stock Bank in Vietnam. The malicious program was designed to interact with the SWIFT messaging system and had the SWIFT codes of eight banks hardcoded inside. The Trend Micro researchers did not name the targeted banks but said six of them are located in the Asia Pacific region and the other two are from the U.S. and Europe. "We believe that it’s no coincidence that most of their targets are based in Asia," the Trend Micro researchers said in a blog post. "These cyber crooks are perhaps familiar with the banking landscape and challenges of cybersecurity in the region. Despite major improvements in security, certain banks in Asia still lag behind those in U.S. and Europe."